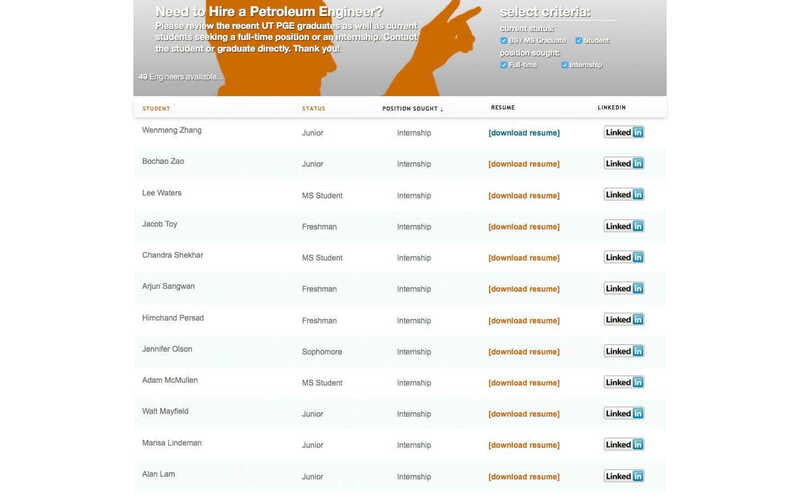 Petroleum engineering is an exciting field of professionals dedicated to providing energy that powers a modern society. 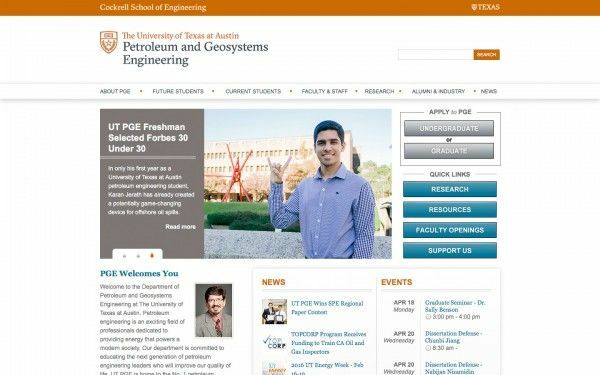 The Department of Petroleum and Geosystems Engineering at The University of Texas at Austin is committed to educating the next generation of petroleum engineering leaders who will improve our quality of life. PGE is home to the No. 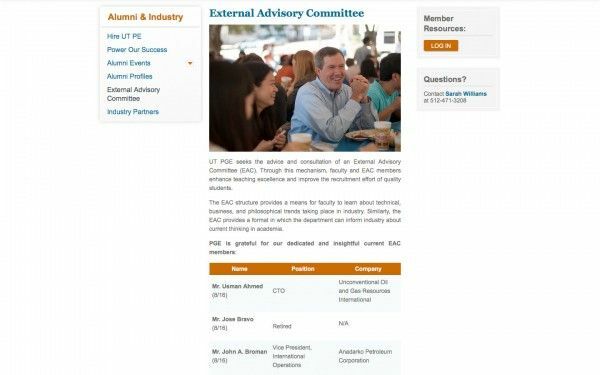 1 petroleum engineering graduate program and the No. 2 petroleum engineering undergraduate program. Their tradition of excellence stems from strong curriculum, world-class faculty, and an unmatched research program.